It’s time to leave the arena behind and head for the trails. 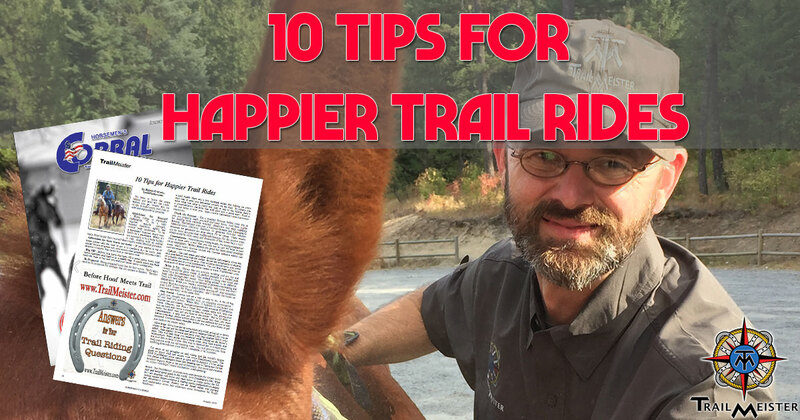 Before you go, review this list of tips to make every trail ride as safe and enjoyable as possible. Athleticism for Yourself – Horse riding is physically challenging. To be a rider requires muscle strength, balance, flexibility, agility and overall body awareness. To be a passenger requires much less. Don’t be a passenger. 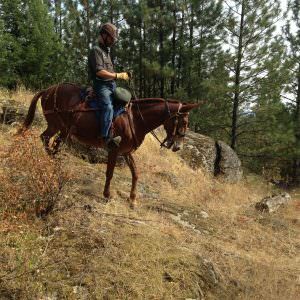 While it’s not necessary to be a bodybuilder to ride, dealing with an animal many times larger than yourself does require some physical presence. 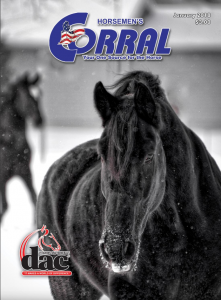 Athleticism for Your Horse (or mule) – If your animal is out of shape please take the time to get it in condition for the trails. Any equine fitness program will start slowly then gradually increase either distance or speed, but never both at the same time. Bug Off – Before you leave the barn, fill a small spray bottle with insect repellent and stash it in a saddle bag. A quick spritz can help keep the bugs at bay and you and your horse more comfortable. Be Prepared – Being prepared is not just for boy scouts. 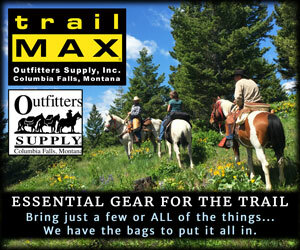 Trail riders need to be prepared for mishaps that are certain to happen. 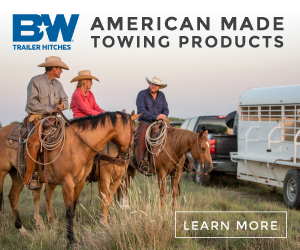 Besides a trail buddy, there are a few essential items that belong on every trail ride in case you encounter trouble on the trail. To ensure you have what you need to enjoy any ride or trip to the fullest, here’s a comprehensive checklist that will give you a good start. Print it off and keep it with you. Check the forecast – Get a weather forecast before your trip so you can properly outfit yourself and your horse. And have a plan for dealing with extreme weather conditions that may suddenly develop. TrailMeister.com uses a National Oceanic and Atmospheric Administration (NOAA) interface to generate five-day weather forecasts for precisely the area where I’ll be riding. These results are far more accurate than traditional forecasts for the nearest town, which could be miles away and thousands of feet lower than a trail. Communicate – Talk with your riding buddy. No riding companion? Then at least carry a tool that you can use to call for help in case of an emergency. Mobile phones are great but think about coverage areas. 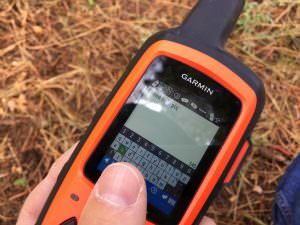 Much better devices include the Garmin InReach which can send messages via satellites. 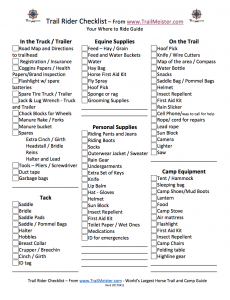 Collect – Get trail maps and other available information about the trail area before you load the trailer. Resist the temptation to depend on a buddy who knows the area. If an accident should occur you could be left alone and in a real predicament. You can find maps and data on thousands of horse trails and horse camps at www.TrailMeister.com. Drink Up – Horses that are actively working and are hot and sweaty should be given water. A perfect example is a loaded pack horse on a hot mountain trail. That animal is losing vital water and body salts through their sweat. Your riding animal is no different. They will need water while out on the trail to prevent overheating and dehydration. When you reach a watering area, take turns and don’t crowd. Wait for everyone to finish before moving off. And remember your LNT (Leave No Trace) principles: don’t trample the banks so everyone can water at the same time. Stay Found – Getting lost on a ride is easy to do. A bit of fog, a path you thought was another trail, an engaging conversation – all can lead you astray. When (Yes, it happens to everyone) you become lost don’t panic. Instead remember the acronym STOP (Stop, Think, Observe, and Plan.) 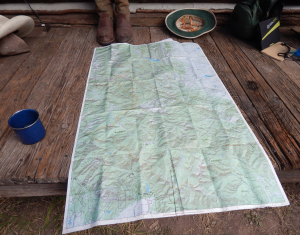 These four simple steps will help you stay on track and return to camp in time for dinner. Yes, giving your horse “his head” may get you back to the trailer. We’ve all done it. Unfortunately, it may also get you even more lost than you were before or he may choose a route that is far too difficult for you to stay mounted. Consider those thoughts before you trust your horse to get you back to the trailer safely. Give it up – Give your horse some extra rein when going up or down slopes so he can use his head and neck to balance himself. As you go uphill, lean slightly forward and keep your legs aligned below your hips. This will help keep you balanced while freeing up the horse’s hindquarters. When going down a steep slope, lean back slightly and put your feet in front of you. One way to think of this is to keep your body parallel to the surrounding trees. This will prevent you from tumbling forward over your horse’s shoulders if he stumbles.